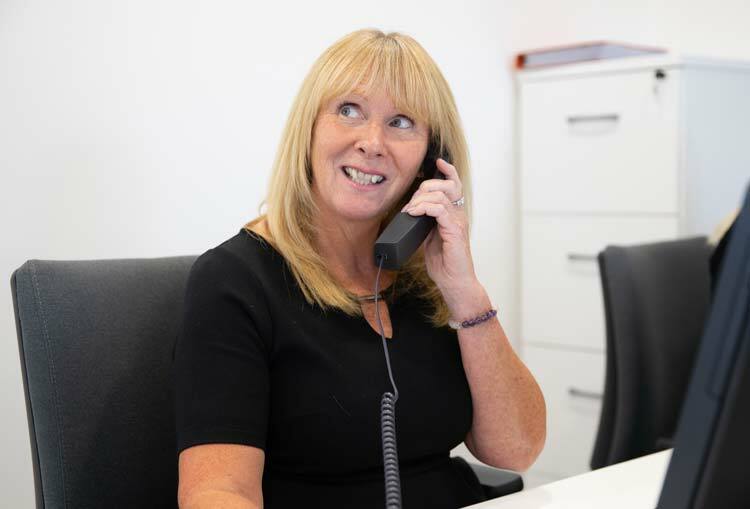 As a senior industry figure, Suzanne has had an illustrious 14-year career in property. 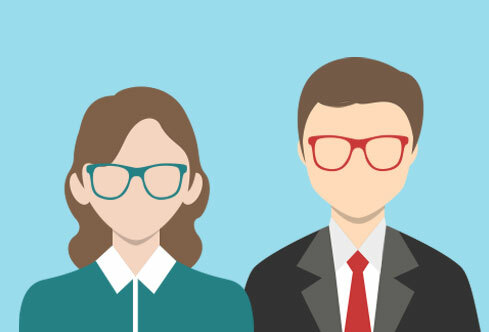 This has included senior roles in both large corporate and independently run agencies across London and Surrey. 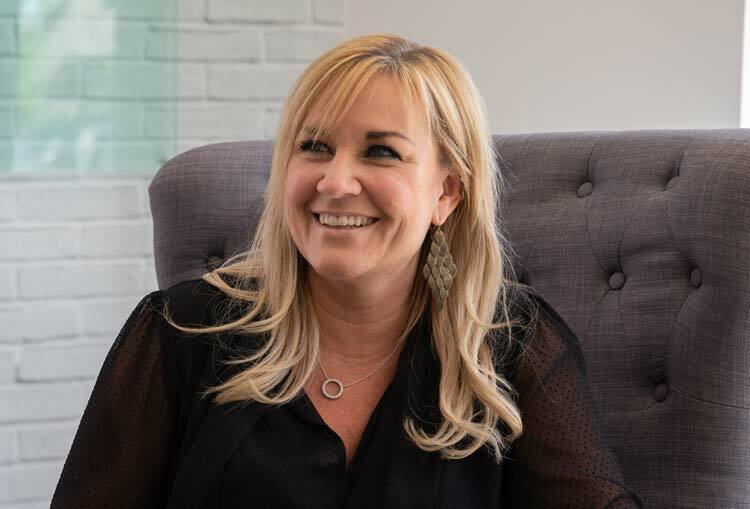 Suzanne brings this crucial experience across the property industry to Charters helping them further improve the award winning service that they are all ready renowned for. She has a motivational and warming personality which complements Charters. Since joining Charters, Tracey’s experience and versatility has made her an integral part of every team she’s been involved with. 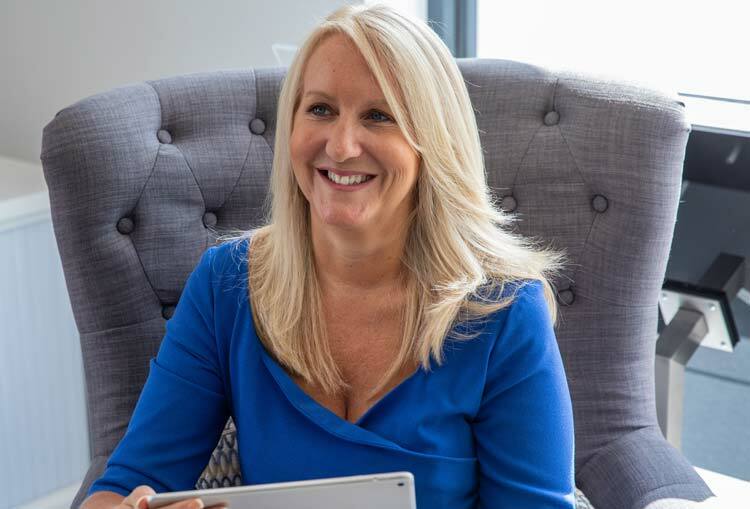 Now, as Head of Administration and Property Management, Tracey brings her in-depth knowledge of lettings, complicated legislation and customer services to the fore ensuring her department exceed their clients' expectations at all times. Simon has worked on and off in lettings since 2009, but has specifically focused in this area for the last three years. Simon is a local resident and knows the area very well. Cheryl has a wealth of Property Management experience built up over many years in the industry and is a vital component of our Property Management Team. 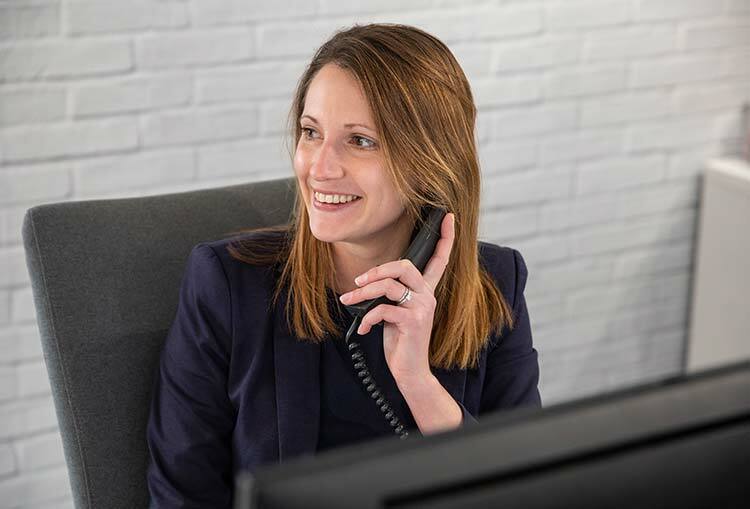 She will work tirelessly to ensure that any reported maintenance issues are dealt with as quickly as possible and with the minimum amount of inconvenience. Becky was hand-picked to over see our pre tenancy process because of her strong experience within the sector and her excellent organisational skills and knowledge. 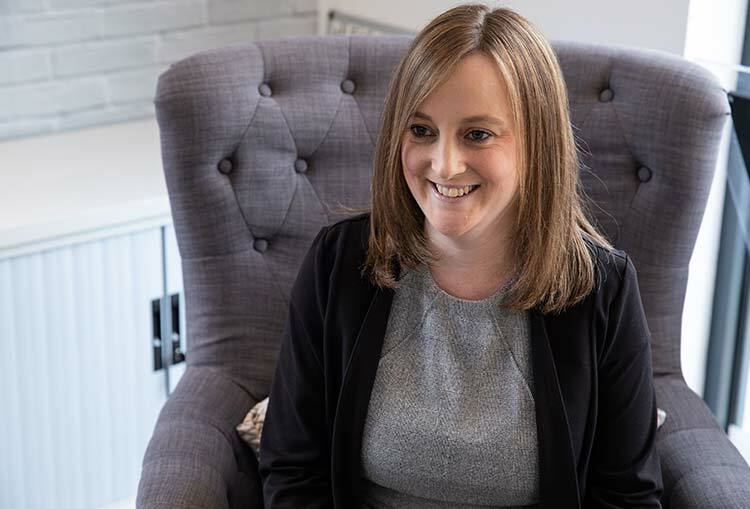 Becky has a calm approach which is appreciated by both landlords and tenants at what can be quite a stressful time and she ensures that the documentation and preparations are organised efficiently and promptly. Katie is an influential part of the Lettings Administration and Property Management team. 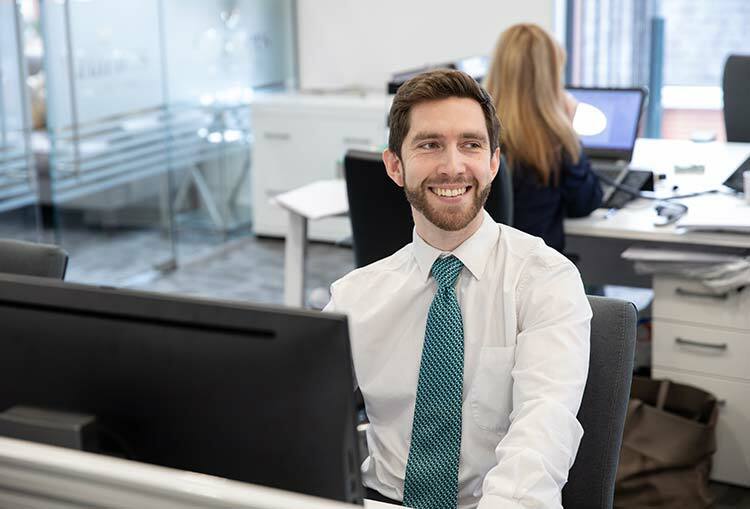 David's property sector experience began in 2011 when he joined Ford Property Services as company accountant. The company was taken over by Countrywide shortly after and David took up a Property Manager’s role later in the year, until 2016. David then joined Tenant Network in February 2016 and primarily looked after their HMO student properties. 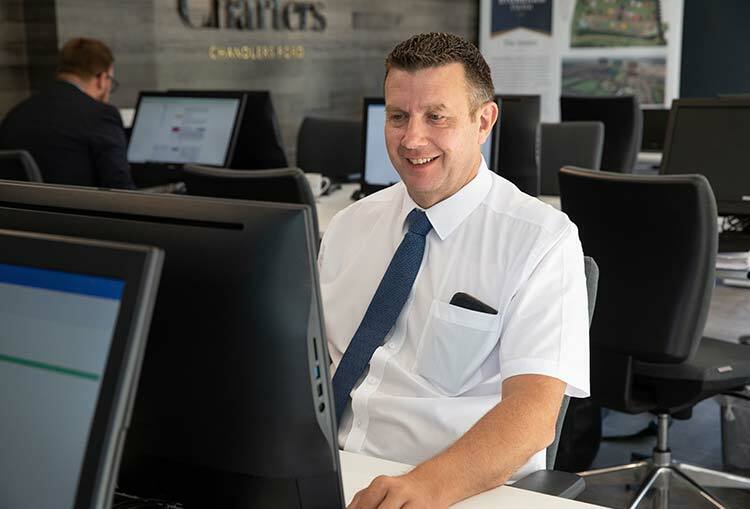 David is an experienced Property Manager and an important part of the Lettings Administration and Property Management team. Kelly has been a Property Manager for nearly five years. She is experienced within the local area and also spent 12 months in the Middle East in a similar role. 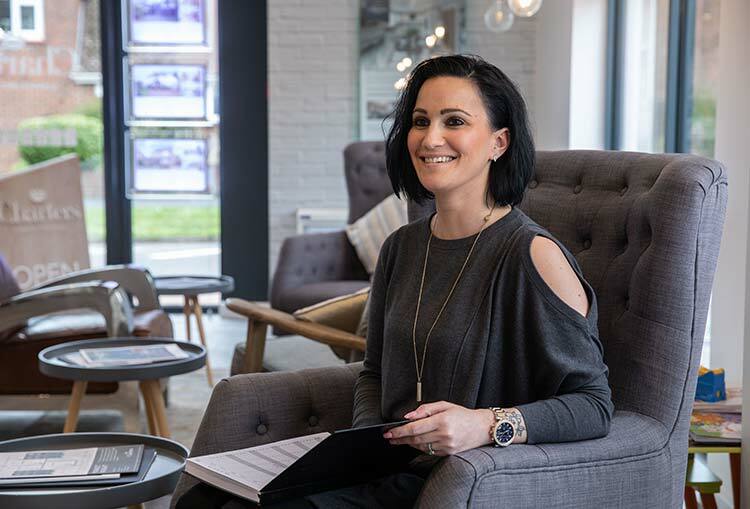 Kelly is passionate about delivering a high level of customer satisfaction and she prides herself on completing her varied tasks in a timely and efficient manner. Lisa is a crucial part of the Charters Lettings Administration and Property Management team, as Lettings Accounts Assistant. 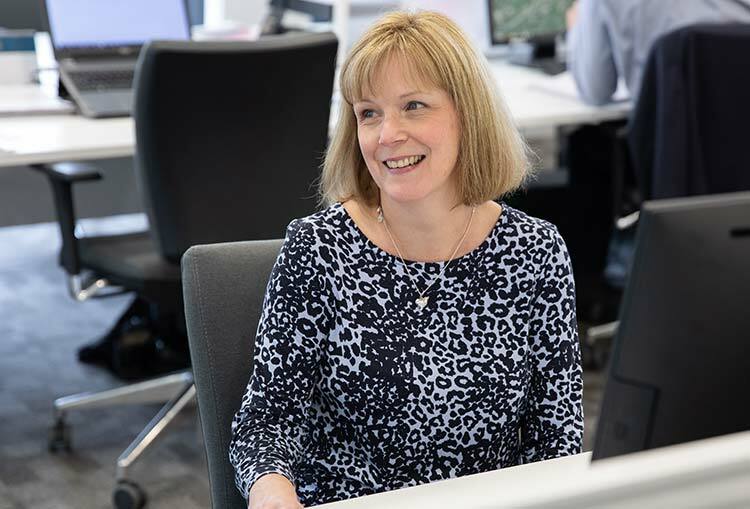 Lisa has a broad accounts background and experience, she also has property experience including working for Structural Engineers and Surveyors. 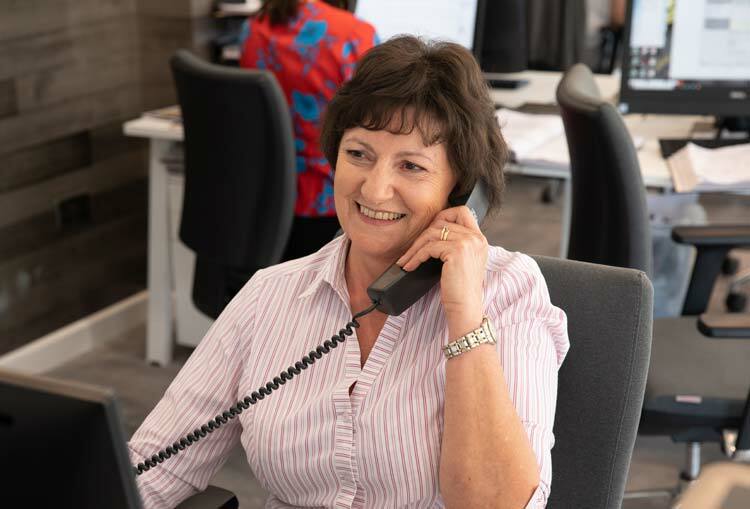 Patricia is the Renewals Manager and an integral part of the Lettings Administration and Property Management team, based in Chandlers Ford. Patricia also is heavily involved in our COMMUNITY CHAMPIONS directive and local community sponsorships.